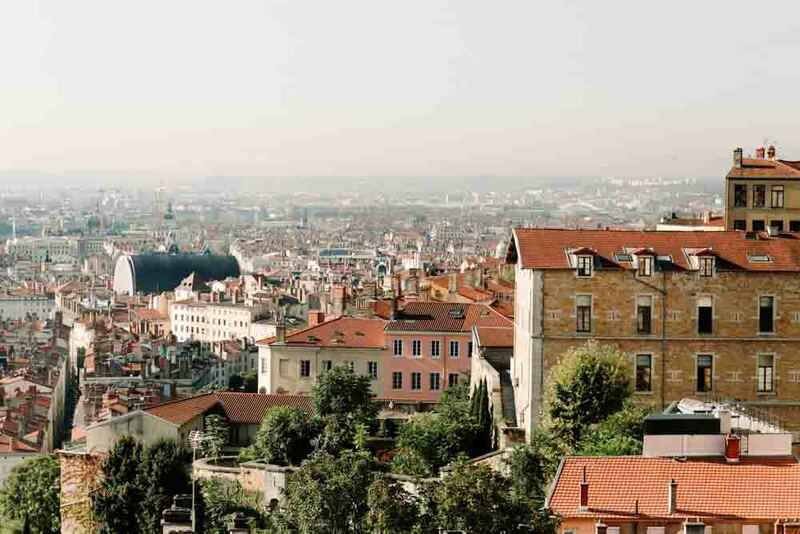 UNESCO is impressed by Lyon (its listed). Will you be? With its many Michelin-starred restaurants and the current construction of the Grand Hôtel-Dieu, Lyon is determined to stamp itself as a preeminent culinary capital. Here are four reasons to fall in love with the UNESCO-listed city. 1. France’s third largest city is every bit as sophisticated as Paris, with its museums, cultural pursuits, shopping, and vibrant nightlife. Don’t miss out on the Musée des Beaux Arts de Lyon (Lyon Museum of Fine Arts) or the Musée des Tissus (Museum of Textiles). 2. Its cultural importance and historical sites have put it on the UNESCO World Heritage-list. Do a day tour and stand in awe at the ancient ruins at Fourvière Archaeological Park, see the elegant Lyon Cathedral and take a stroll down Montée de la Grande Côte Street while soaking in the beautiful architecture. 3. It’s being developed into an International City of Gastronomy with its glut of Michelin-starred restaurants and chefs and its celebrated bouchons (small, family-owned bistros serving Lyonnaise specialties). 4. The opening in 2018 of the Grand Hôtel-Dieu, an historic former hospital, as a venue for exhibition, events, demonstrations, restaurants and shops all conveying a ‘modern vision of gastronomy’. On the hunt for more food and wine in France?